Musical offerings in Duisburg range from top productions by the Deutsche Oper am Rhein, musical highlights from the Duisburger Philharmoniker (Duisburg Philharmonic) to independent performances. The RuhrTriennale and Klavierfestival Ruhr (Ruhr Piano Festival) impress an international audience every year. The city's popular museums include Wilhelm Lehmbruck Museum of Sculpture, the Kultur- und Stadthistorische Museum (Cultural and Local History Museum), the Küppersmühle Museum and the Museum der deutschen Binnenschifffahrt (German Inland Waterways Museum). And Duisburg has an amazing heritage of impressive industrial culture: Coal mines, pit stacks, steel works and worker settlements designed by big-name architects. The Landschaftspark Duisburg Nord (North Duisburg Landscape Park), which combines industrial history and leisure activities. You can retrace the history of mining, shipping and the railway on 25 themed industrial heritage trails. Those who prefer can discover the world cultural heritage site wonderfully by bike. By the way: Swinging dance evenings take place regularly in the Wyndham Duisburger Hof Hotel. Casino, landscape park, zoo – Duisburg boasts a long list of attractions. A highlight is definitely Duisburger Hafen (Duisburg Port) – as the largest inland port in Germany it provides a unique spectacle. 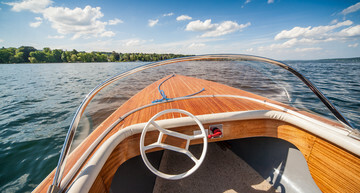 The Weiße Flotte (literally White Fleet) offers exciting port tours on pleasure boats. But although the city centre was almost completely destroyed in the war, there are attractive sightseeing highlights, e.g. the Lifesaver fountain by Niki de Saint Phalle, the Dreigiebelhaus (Three Gable House) from 1536, the oldest building in the city, and the Salvatorkirche from the 15th century. 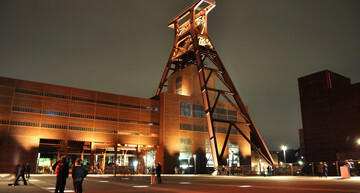 The Landschaftspark Duisburg-Nord (North Duisburg Landscape Park) houses the 100-year old Thyssen smelting works and is an industrial monument, adventure park and leisure area at the same time. And the Sechs-Seen-Platte (Six Lakes) in the south of the city is also a popular leisure area. The surrounding area is a real paradise for the more sporty. 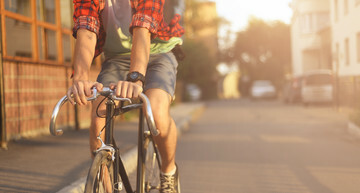 Countless kilometres of cycling, hiking and riding routes lead through fields and forests. Sportpark Wedau is embedded in a sprawling woodland area and includes multifunctional sport fields and a great water park for children and theme-based adventure routes. An additional hub of the sport park is the MSV arena, in which the blue and white striped zebras of MSV Duisburg play their home games. If you think the Ruhr region is all about Currywurst and fries, you would be wrong. Of course, there is the legendary City Grill, where even Götz George ordered his currywurst. The Matjesfest (Herring Festival) in Duisburg and numerous regional and international restaurants also ensure diversity. The gastronomy mile at Duisburg Inland Port is very popular. You can find good restaurants, bars, cafés and beer gardens in modern office complexes and restored cereal stores. Dellplatz in Duisburg's city centre is an additional hub for a variety of locations which should not be missed. Probably the most famous restaurants are the Dreigiebelhaus (Three Gable House) – Duisburg's oldest residential building, the Lindenwirtin and the Schifferbörse in the Ruhrort port district. The restaurant at the Wyndham Duisburger Hof Hotel attracts guests with its seasonal attractions, e.g. in July with the popular shrimp peeling – all you can eat. Shopping in Duisburg – that means real diversity! 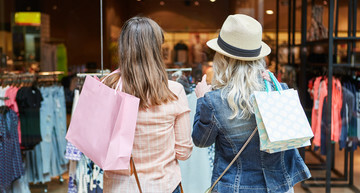 A real shopping paradise can be found in Duisburg city centre: The CityPalais and Forum Duisburg offer a wide variety of shops, restaurants, cafés and bistros – ideal for a concentrated shopping trip. Königstraße contains a large repertoire, from designer boutiques to the large department stores to small shoe shops. We recommend a shopping tour from Kuhtor via Friedrich-Willhelm-Platz, known as Sonnenwall. Creative shopaholics find special shops for glass, porcelain, ceramics and arts and crafts which regularly offer courses and workshops. The longest and also most lively street in Duisburg is Düsseldorfer Straße. It is only a small part of Duisburg's city centre but should be included in a shopping tour. The Theater Duisburg is located right next to the Wyndham Duisburger Hof. 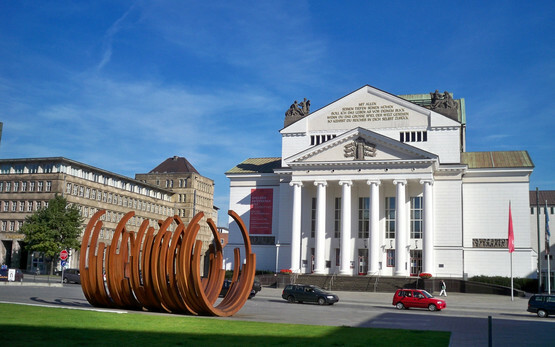 In the classicistic building you can enjoy a various program of concerts of the Duisburg Philharmonic Orchestra, operas, ballets and theater plays. Magical carousel and exciting 4D cinemas are only few of the various entertainment features of the Legoland Discovery Center in Oberhausen. From the Wyndham Duisburger Hof Hotel you will reach the adventure park easily by car in only 16 kilometers. in the City Palais of Duisburg, which is in walking distance to our hotel in Duisburg, you will find an exciting world of 354 game machines and 10 jackpot machines. 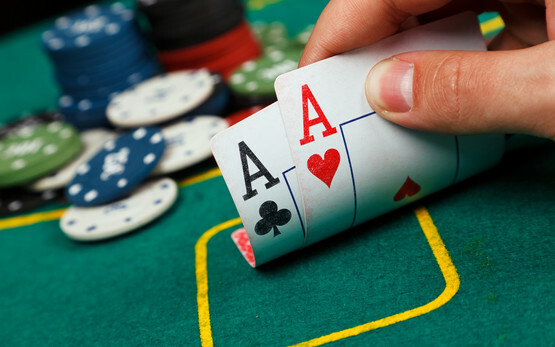 For classical games such as Black Jack, Poker and Roulette 31 tables are available for you. 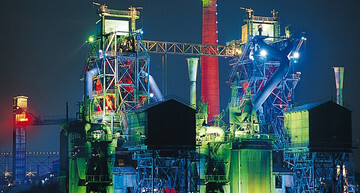 Special highlights are the places and activities of the industrial culture which form the whole Ruhr area. The “Route Industriekultur” is a unique setting of museums, exhibitions and historically important estates. The best was to explore the worldwide biggest touristic network of the industrial heritage is by public transportation. 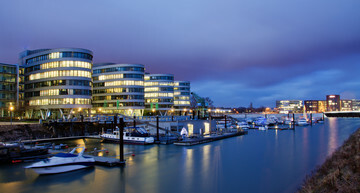 The port of Duisburg is located close to our hotel in Duisburg. Here you can admire the huge ships which travel the oceans. During a port cruise or a visit at the “Museum der deutschen Binnenschifffahrt” you will learn everything about the port of Duisburg. The new shopping mall in Duisburg offers various shops on three floors for your vacation shopping. Here you will find special gifts and souvenirs – no matter if you are looking for jewelries, fashion, beauty of specialties of Duisburg. Like the Casino Duisburg, the Mercatorhalle is located in City Palais next to out Wyndham Duisburger Hof Hotel. The hall is conference and congress center, as well as event location for organ concerts and concerts of the Duisburg Philharmonic Orchestra. The symbol of Duisbirg is situated in downtown Duisburg. The Lifesaver Fountain was created by the famous artist Niki de Saint Phalle. Today the fountain is also a popular meeting spot for tourists and citizens of Duisburg. On the Emscher park bike trail and the “Rundkurs Ruhrgebiet” you will bike on former railway lines and on beautiful riverside ways. Those bike trails are part of the 700 kilometer long “Route der Industriekultur” and guide you to exciting and various tourist regions. A 100 year old former smelter of Thyssen was developed from a industrial memorial to a adventure park and local recreation area. Exciting tours are offered here for example the torch-lit tour by night. 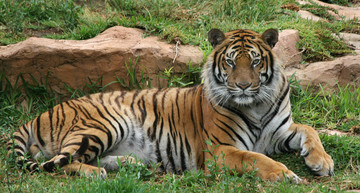 Only 6 kilometers from the Wyndham Duisburger Hof Hotel the zoo of Duisburg is located. Here you can explore a variation of animals from the Dolphinarium to the Koala House. Additionally, you can take part in a one of the shows and feedings at the zoo in Duisburg. Fun and relaxation for your whole family is offered by the Water World Wedau. Only few kilometers from the Wyndham Duisburger Hof Hotel you will find a water playground for kids, a high robe course and an exciting program for your family day trip near Duisburg. The famous local recreation area 6-Seen-Platte consists of six lakes on about 283 hectares. Enjoy a relaxed day trip with many leisure possibilities from hiking to sailing.